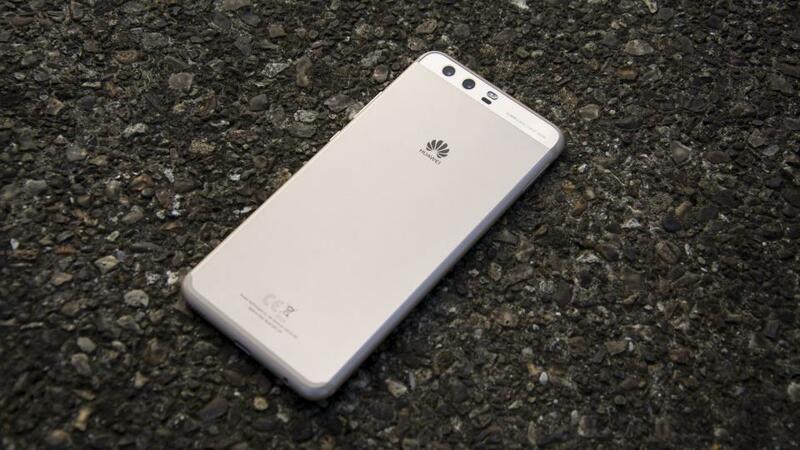 A firmware file has revealed the battery capacities of the upcoming Huawei P-series flagships. The larger P20 Plus will sport a 4000 mAh unit, while the regular P20 will come with a smaller 3320 mAh battery. The Huawei P20 lineup of devices will be Huawei's next series of premium devices. Reports pertaining to the devices have been conflicting till now, with a detail as basic as the accompanying moniker still yet to be officially confirmed. Word of the devices' battery sizes have surfaced, however, and it would seem both devices will make slight upgrades on their predecessors. Going by a report on XDA-Developers, the P20 Plus will feature a 4000 mAh battery, up from the 3750 mAh one on its predecessor. This information was gleaned from a firmware file on Funky Huawei. The firmware also alludes to the presence of an Always On display, a feature that has only been seen on the Mate 10 Pro so far. The Mate 10 Pro utilized an AMOLED panel, so that could be the same with the P20 Plus. The regular P20 will come with a 3320 mAh unit, a slight bump from the 3200 mAh one on the P10. Both devices are expected to feature iPhone X-esque notches and three rear cameras. They will also run on Huawei's EMUI 8.1 skin that's based on Android 8.1.